In the mid 1960s at a boarding school in Western Australia, a boarding master is shot dead. The shooting is deemed an accident and Detective Cardilini is sent in to write up the report. Cardilini, a man with tragedy in his past and a tendency to turn to drink at any opportunity, disagrees with the finding, declares the death a murder and sets himself up for all kinds of grief from Perth’s powerful and elite in his pursuit of justice. Man at the Window, the first book in a series, is classic detective storytelling, and a novel with a moral dilemma at its heart that twists and turns all the way to its gripping conclusion. While the subject matter is dark and difficult at times, the morality at its core is handled well and with sensitivity. It’s refreshing to read a WA-based detective novel, and while the writing falls short in places—the characters’ motives and dialogue aren’t always convincing—there are moments where the prose lifts from the page and stuns. 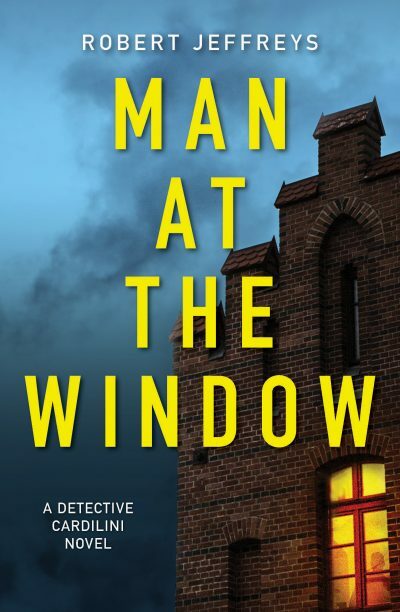 Man at the Window may appeal to Jane Harper and Garry Disher fans, and to readers who get a kick out of Michael Connolly’s Harry Bosch series.